The common goal that all of our programs share is to increase self-direction, self-determination, self-reliance, and self-esteem in all of our clients on an individualized basis. Anyone interested in our programs may contact our agency directly or through a referral by another agency. Any correspondence will be directed to the assigned intake person who will complete the referral form. 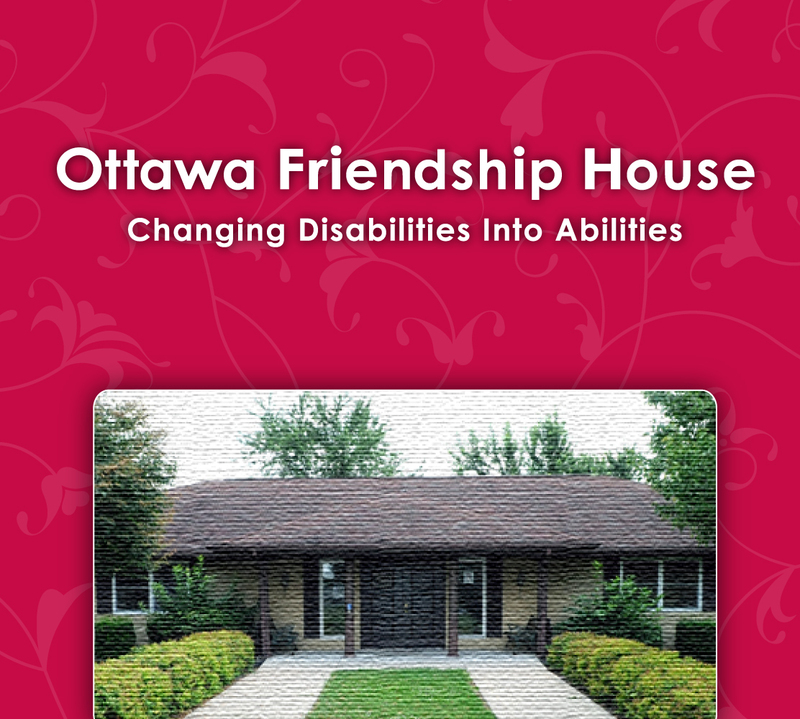 If the referral is appropriate for programs provided by Ottawa Friendship House, the intake person will schedule a tour, and a letter will be sent with details. Inappropriate referrals will be given other referral options. Please select a link below for more information about each individual program, or see an overview of all three by viewing our program brochure.